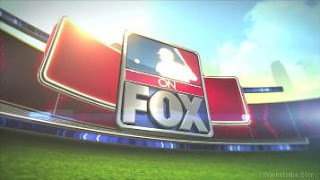 As the 2013 MLB season rolls along, FOX Saturday Baseball is heading into its second edition of the season with another trio of solid baseball games. Much of the country will see Braves visiting our nation's capital to take on the Nats, while others will see the Giants and Cubs duke it out at Wrigley or the Rays visiting the Red Sox at Fenway Park. Continue reading for distribution splits and announcing assignments.